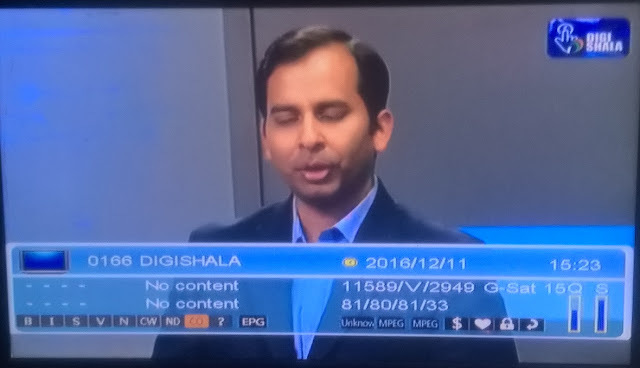 This is good news that to educate millions of Indians in rural areas, Central government launched DiGiShala TV channel. How to transfer, buy and sell by mobile payment? How to be safe when you do online payment transfer? you can learn everything about online payments. So don't forget to tune this channel if you have any doubt or query regarding online or digital payments. If you are receiving this channel then you can tune your DD Freedish Set-Top Box.